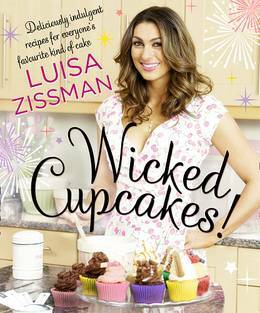 Cupcake Queen Luisa Zissman shows you that you don’t need a lot of time or complicated ingredients to create stunning cupcakes like hers! 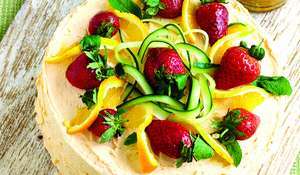 There’s even a selection of delicious low-fat cupcake recipes for those who fancy a guilt-free treat, as well as tips and tricks on how to make and decorate your creations. So roll up your sleeves, have a go and let Luisa put the fun and sparkle back into your kitchen.